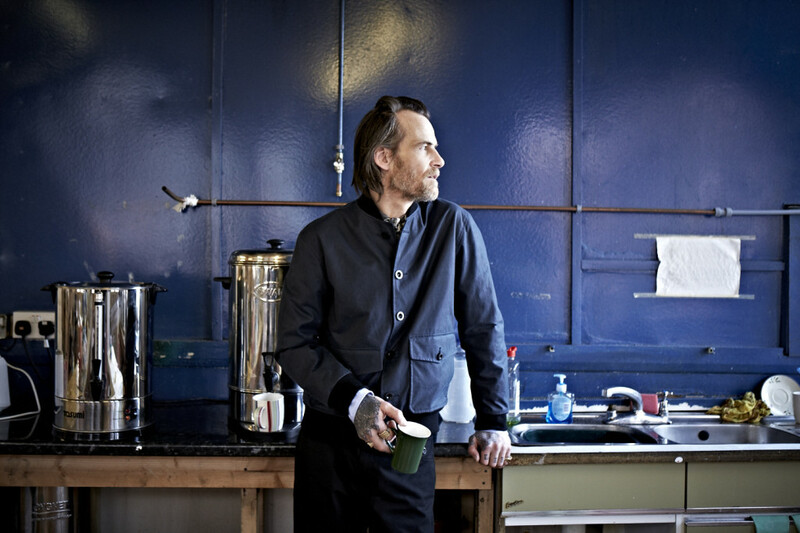 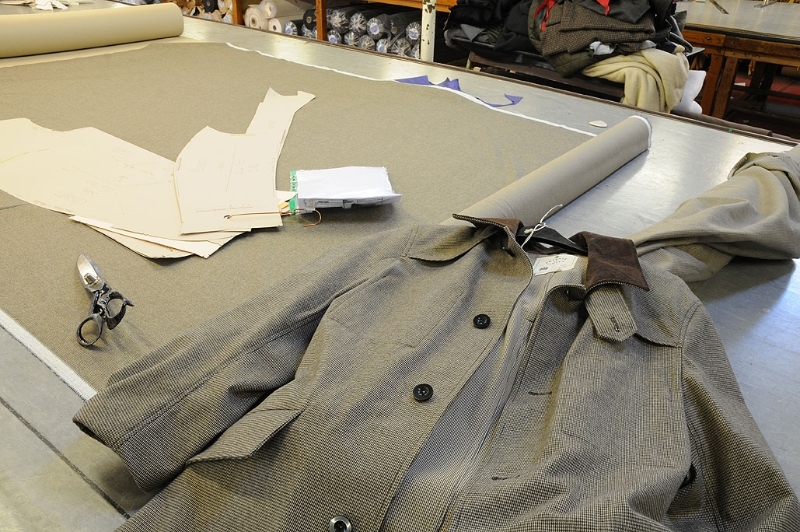 Nigel Cabourn, Albam and e. Tautz. 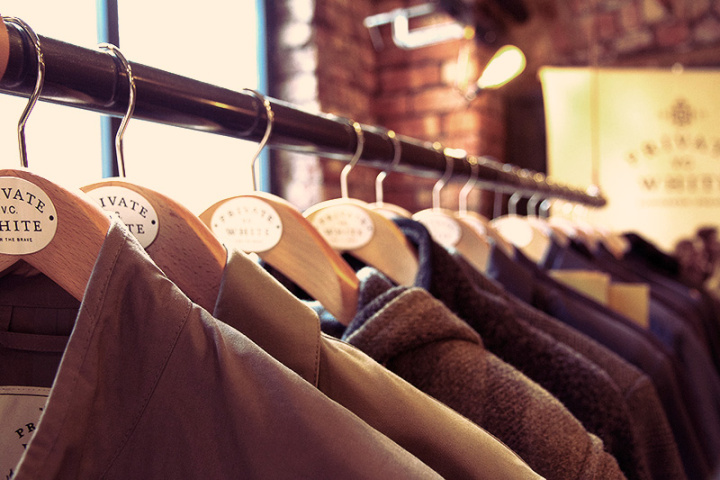 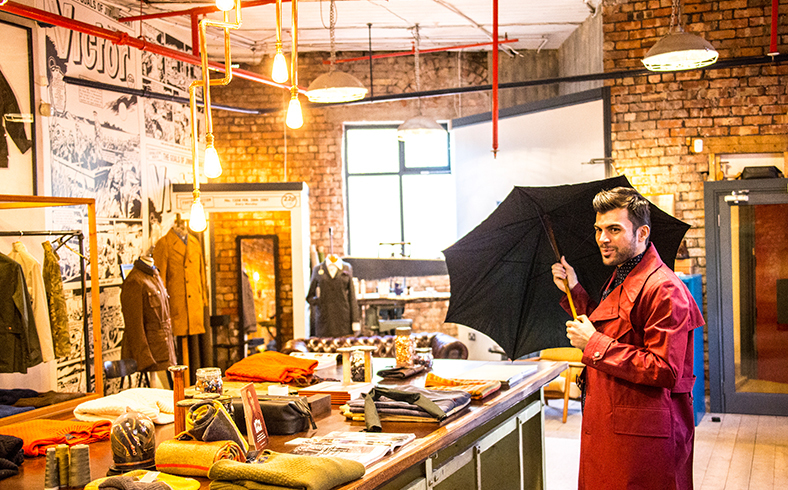 Examples of British brands chosen to exclusively produce their clothes within its borders just gets more and more. 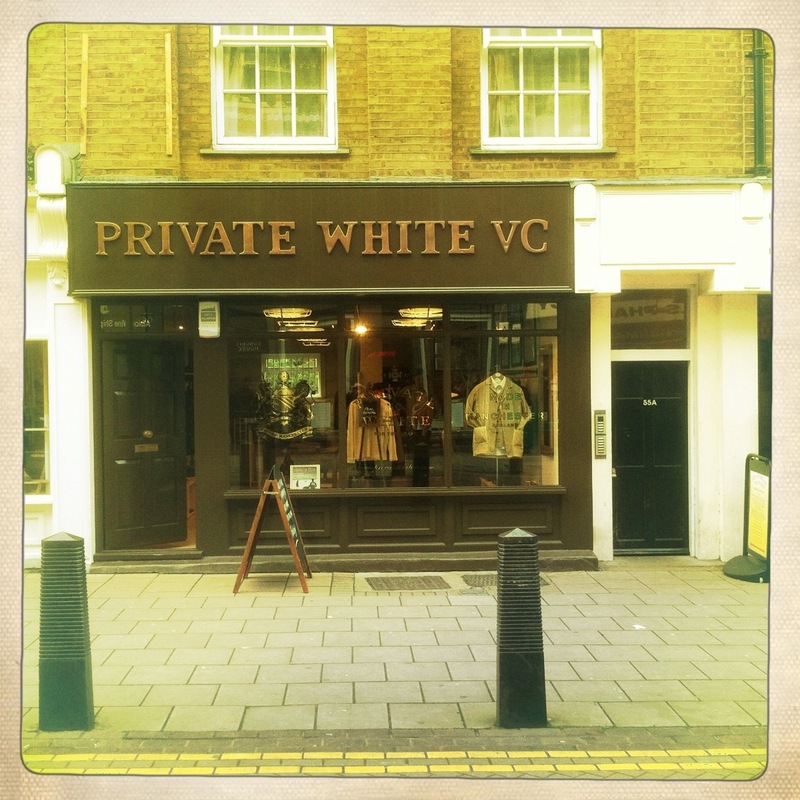 Last in line is the Challenger and Manschester-based Private White V.C. 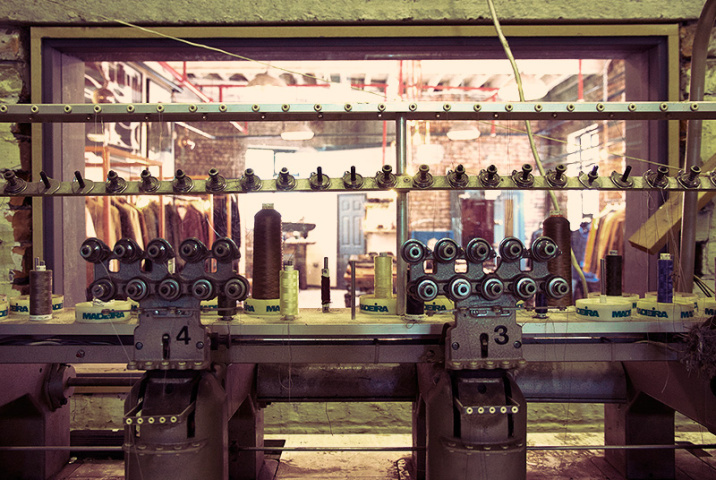 The name comes from a previous owner of the factory where the clothes today, Jack White. 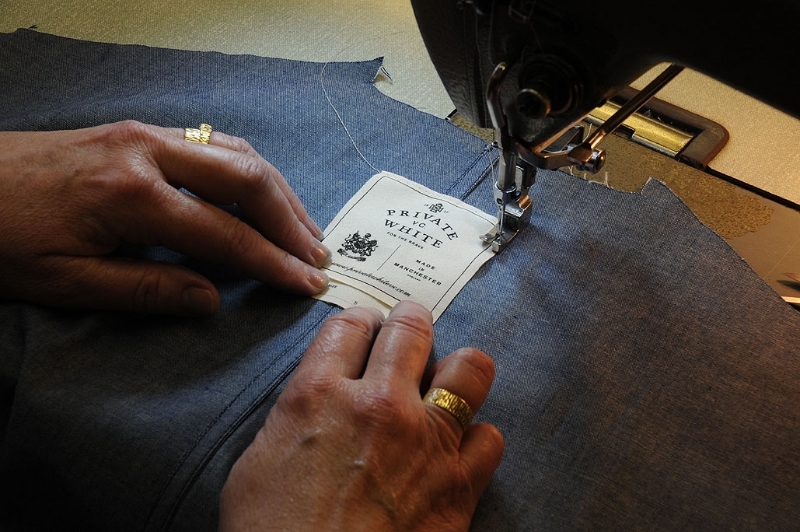 White was born in Leeds in 1896 and became something of a war hero during World War I, when he saved the lives of several compatriots and valuable equipment in battles around Constantinople. 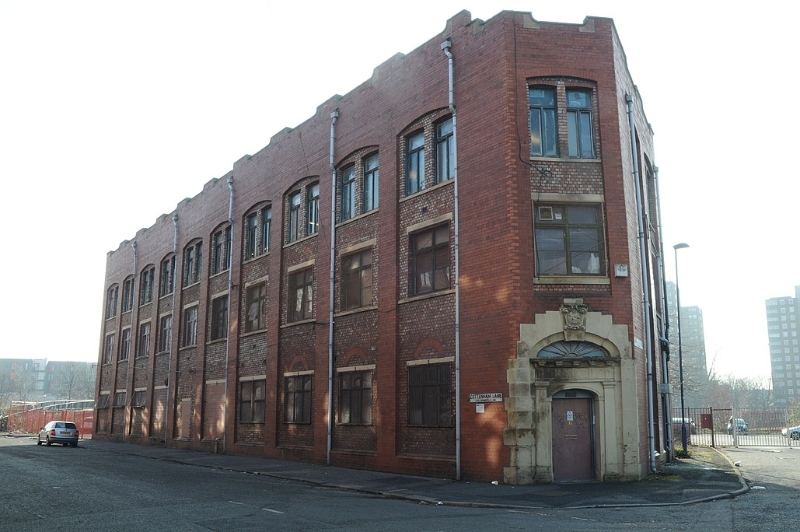 After the war became White apprentice cutter at the local factory in central Manchester, which he later took over. 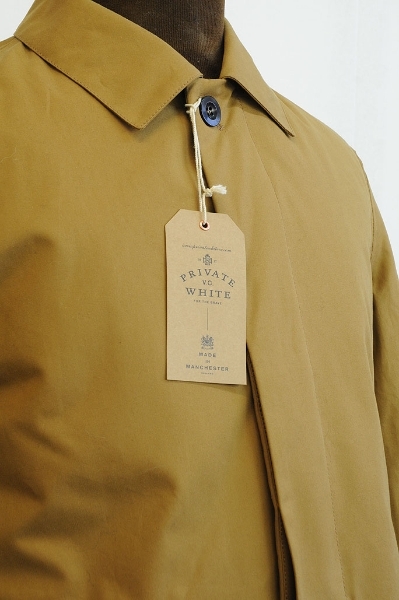 The collection is largely inspired by Jack White’s personal wardrobe and clothes from the factory’s archive. 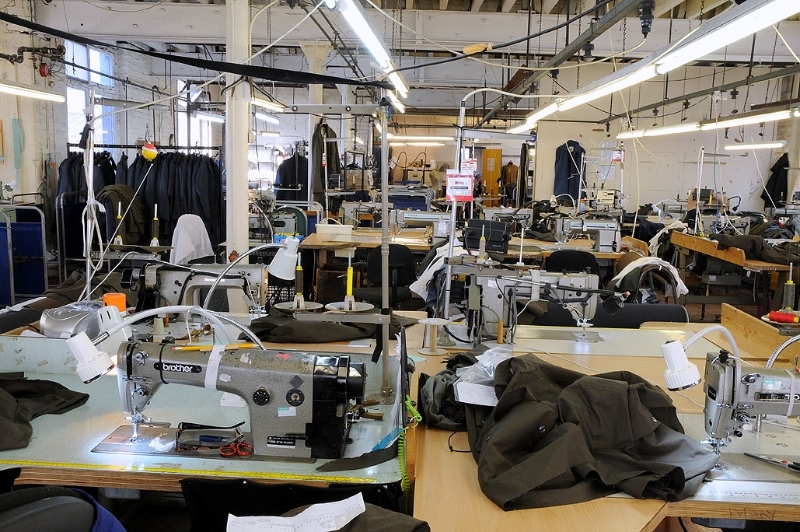 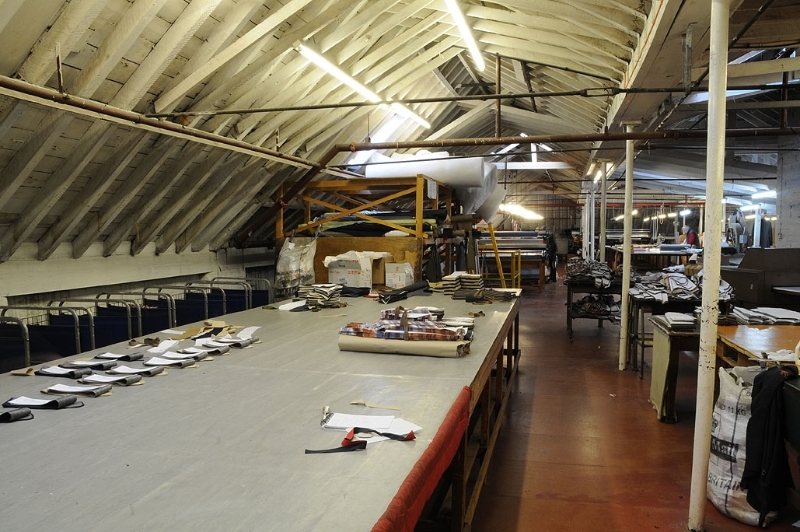 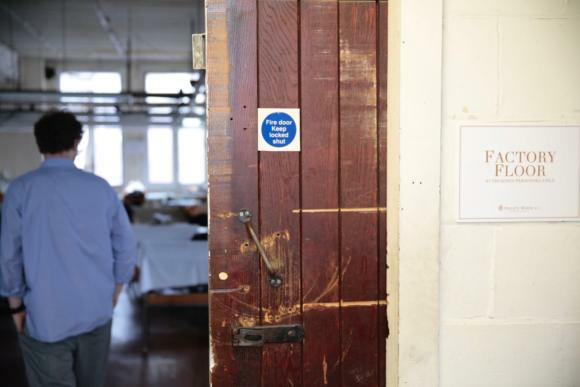 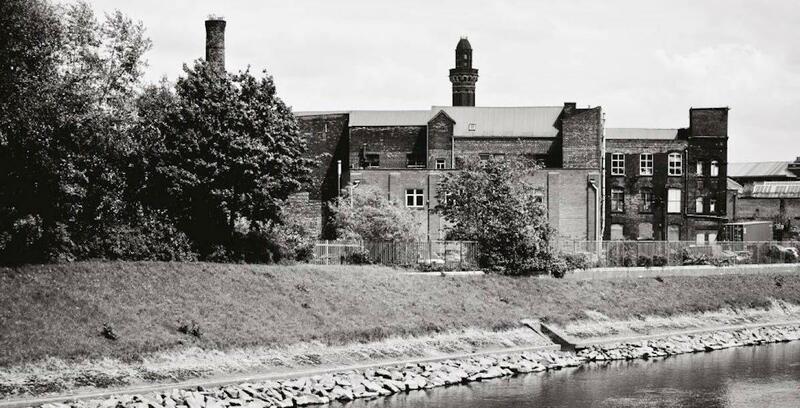 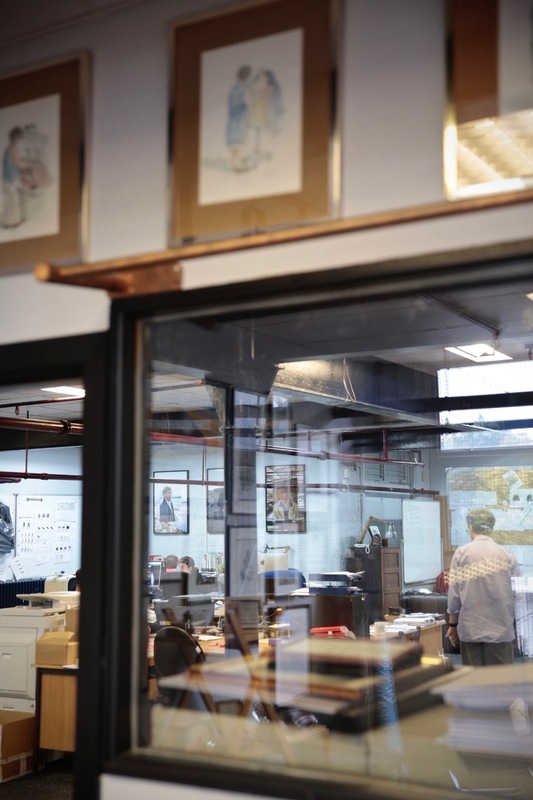 Everything is manufactured in the same factory of fabrics and yarns including British Miller ain, Brisbane Moss corduroy, Harris Tweed and Mallalieus of Delph. 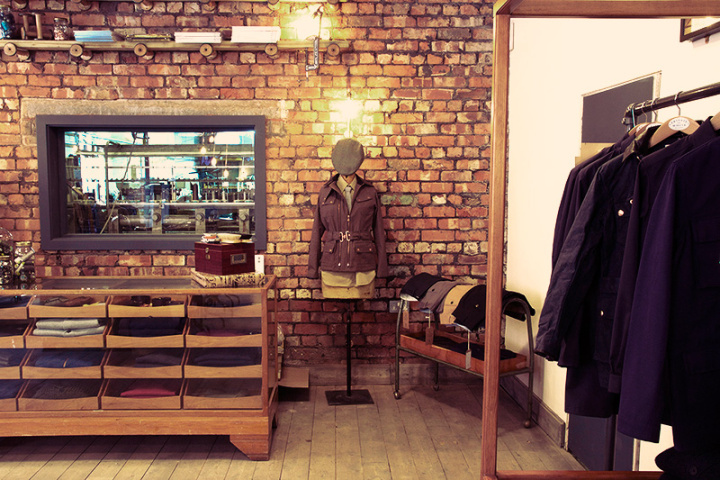 Below is a small selection. 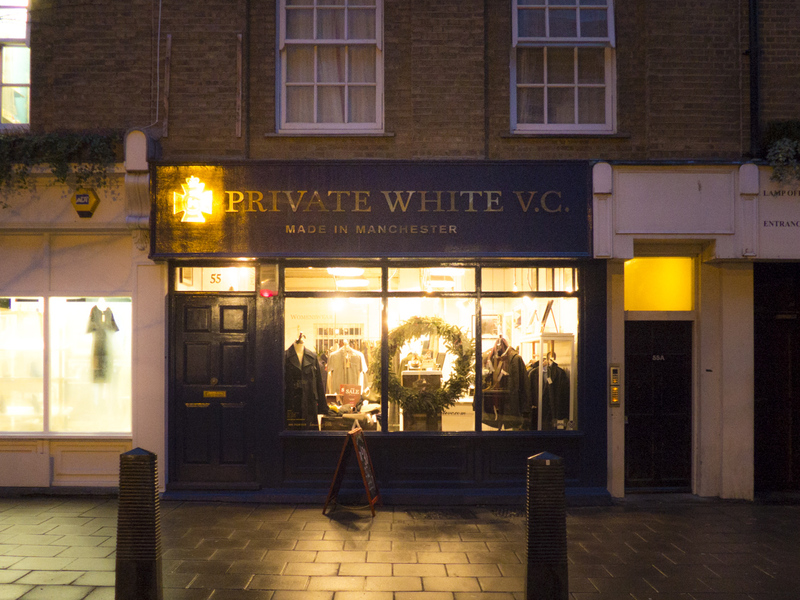 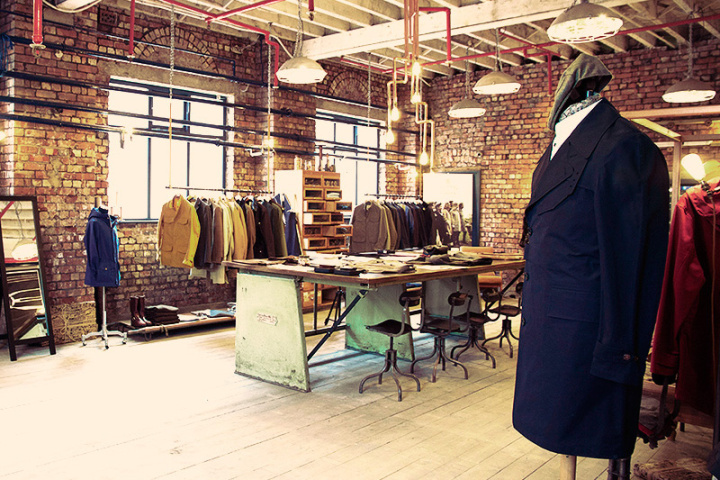 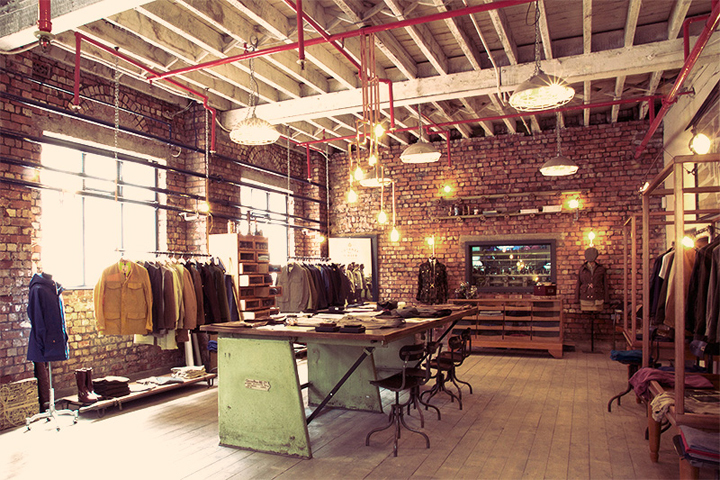 Talking Manchester and Menswear | Private White V.C.